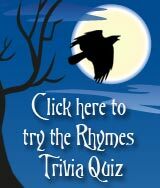 The lyrics to "the owl and the pussycat" - What is a Runcible Spoon? 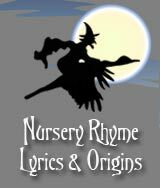 A traditional childrens poem , or folksong, as the lyrics to the owl and the pussycat have been set to music and recorded by several artisits. 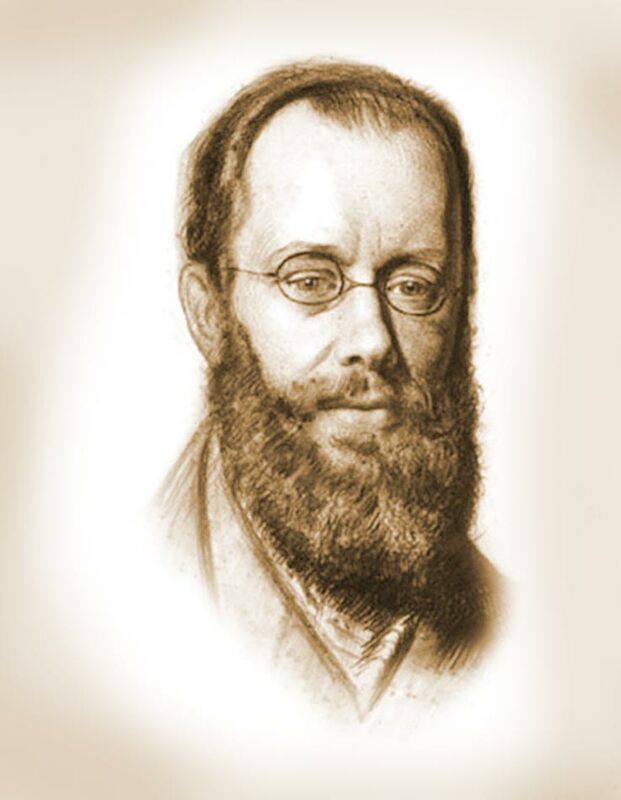 The author of the owl and the pussycat was of course Edward Lear (1812 - 1888) and the first publication date of the owl and the pussycat was 1871. Wonderful illustrated graphics have also been set to the words of the owl and the pussycat poem helping to fire the imagination of a child! 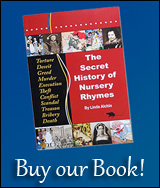 The burning question remains, however, what exactly is the runcible spoon referred to in the words of the owl and the pussycat poem? The probable definition of this term is that a runcible spoon is a small fork with three prongs, one having a sharp edge, and curved like a spoon. This spoon is used to eat pickles, etc. Privacy Statement Cookies Policy © Feb 2017 Siteseen Ltd.